• All songs written by: Evilheart. Except: Severance by Cenotaph. Evilheart was formed in 1999 in Culiacan, Sinaloa, Mexico. On July 13, 2001 the band released its first demo “Summoned To War.” In 2003 after major lineup changes the band recorded its first album “Dark In Glory” which was released on May 3, 2004. In the next few years Evilheart shared the stage with international acts like Dimmu Borgir, Amon Amarth, Deicide, Malevolent Creation, Asesino, Cellador, Behemoth and Sothis, as well with recognized Mexican bands like Hacavitz, Sarcoma, Solitude, Black Torment, and Disgorge. In 2007 after some lineup changes the band recorded it second album “Storm Of Annihilation” which was mixed and mastered at Mana Studios in Florida, USA by Brian Elliott and the cover of the album was designed by Niklas Sundin. The album was released on December 14. During the support of “Storm Of Annihilation,” Evilheart shared the stage with international acts like Behemoth, Cage, Hypocrisy and Havok, as well with recognized Mexican bands like Evil Entourage, Here Comes The Kraken, Piraña, The Forensic, Alfa Eridano Akhernar, Rapture and Orcus O Dis. Also the band released its first video “Storm Of Annihilation,” recorded the song “Severance” for the tribute album “The Gloomy Rites To The Cenotaph” to the legendary Mexican band Cenotaph and did its first European Tour which included Germany, Slovakia and Czech Republic in March 2011. 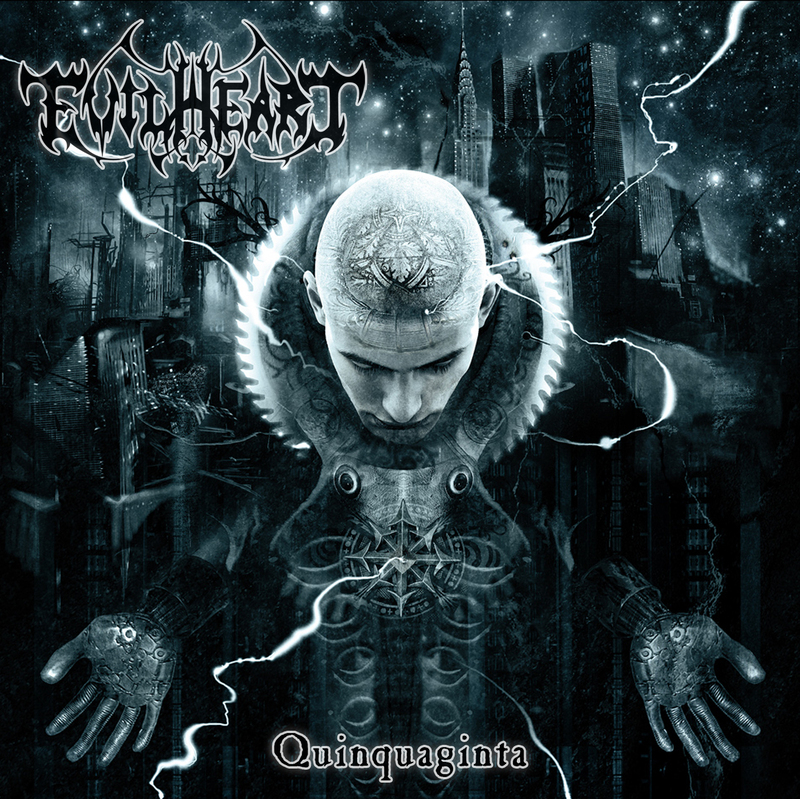 In 2012 Evilheart started to record its third album “Quinquaginta” (Latin for “Fifty”) which was once again mixed and mastered at Mana Studios in Florida, USA by Brian Elliott and the cover of the album designed by Niklas Sundin. 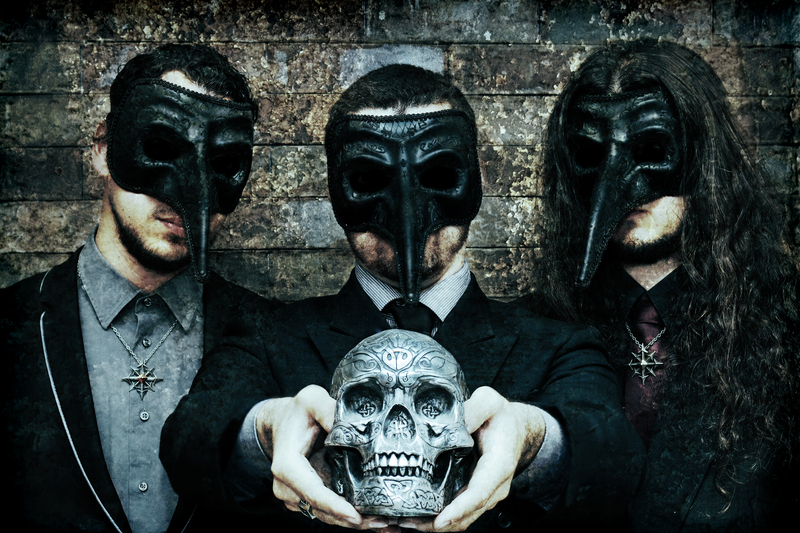 After a lot of problems and setbacks the album was released on October 17, 2014, and was preceded by the release of the video “Selective Extermination.” The touring cycle for “Quinquaginta” started on December 6 with a special show, with Mexican band Zombiefication, in which the band performed the new album on its entirety. Evilheart is currently preparing a video for the song “Postmortal Corruption” and looking to play as much shows as possible abroad. Dimmu Borgir, Amon Amarth, Deicide, Malevolent Creation, Asesino, Cellador, Behemoth. Sothis, Cage, Hypocrisy and Havok.